Many would say that in life, one should follow their dreams. This is a true statement. Sometimes it’s important to just put aside some time and do the thing that you really have your heart set upon. 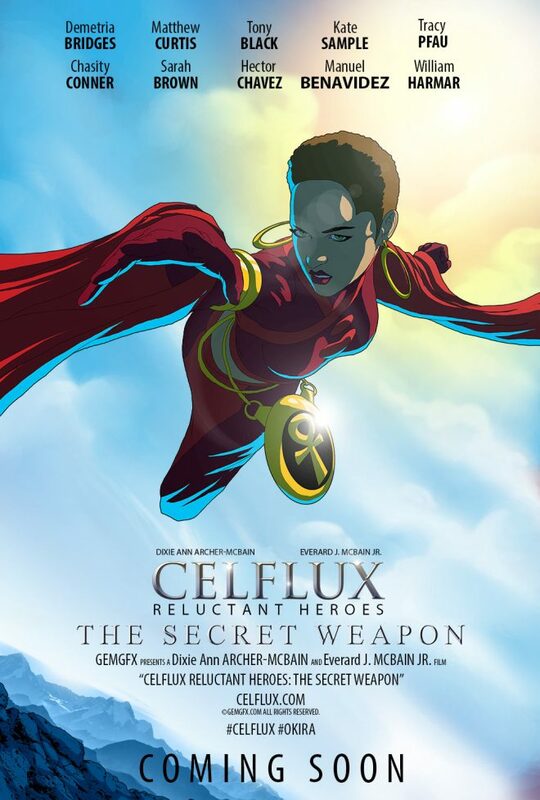 This is one of the reasons that we’ve decided to embark upon the journey of creating an animated short for the graphic novel Celflux. 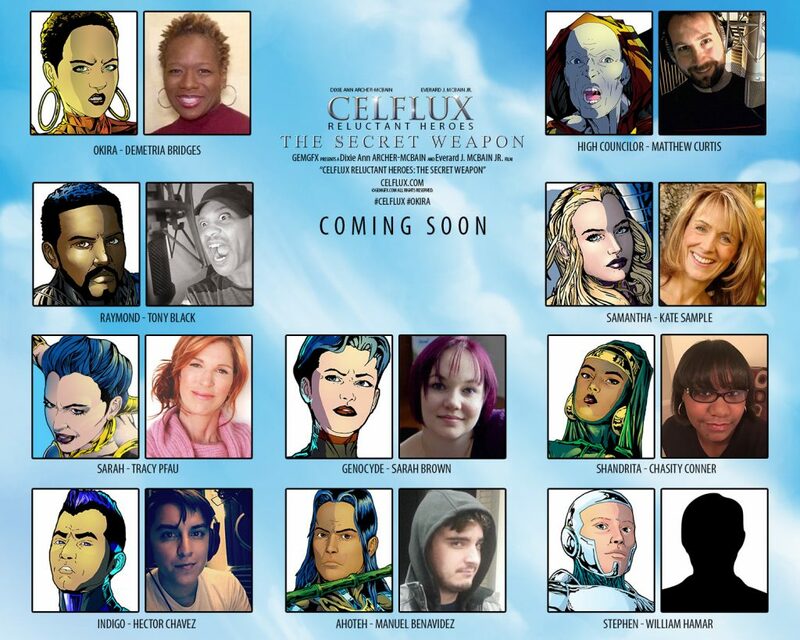 Find out more about the journey over at the Celflux website. 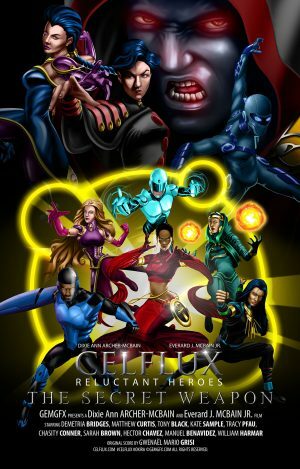 awesome stuff cant wait to see more!